Somewhere in the cosmos Einstein is dancing along with the thousands of researchers who have worked for decades to vindicate his revolutionary prediction: gravitational waves exist! On 14 September 2015, physicists in two separate observatories of the LIGO Collaboration recorded a “chirp” indicating a wave of gravitational energy created by the collision of two black holes. So, what the hell is a gravitational wave? Congratulations, you’re about to become the only person at the water cooler able to explain it. The LIGO researchers heard the chirp using delicate and complicated instruments designed to listen for the expanding and contracting of spacetime caused by a massive instance of gravitational energy – in the form of a Gravitational Waves. Just as Einstein predicted, the expansion and contraction detected was a waveform. Scientists around the world are jubilant, mentions of Nobel Prizes even being made. Albert Einstein, 100 years ago this month, formulated his Theory of General Relativity, postulating that gravity is not itself a unique force, it is merely acceleration. What then draws Newton’s apple to the ground? What keeps us from floating away from the planet surface? Einstein predicted that a massive object, such as a planet, bent the fabric of spacetime. The dip or sink created by the massive object causes smaller objects nearby to “roll” toward the larger object. That “rolling” is the force of acceleration we know as gravity. Now, Back to Gravitational Waves. 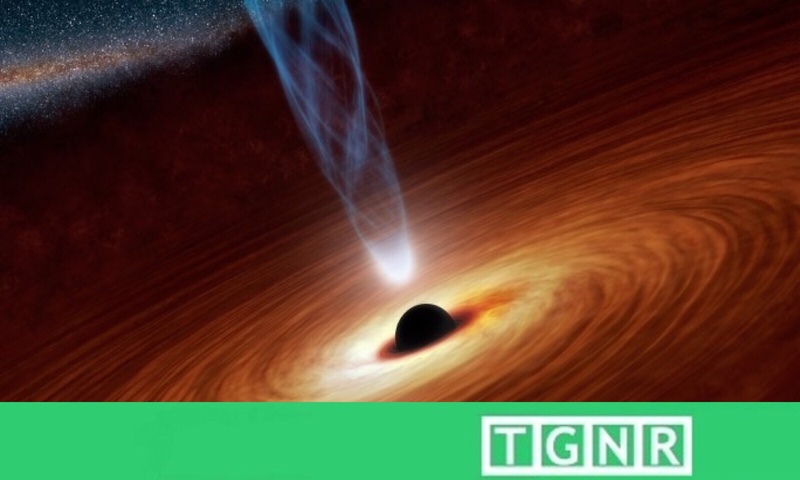 Gravitational waves in this instance were produced when two black holes with extreme acceleration (i.e. gravity) collided. The accelerating energies of the two massive objects formed ripples in the fabric of spacetime, traveling at the speed of light. The event both expanded and contracted the spacetime in which we exist. For science this is the first observed quantified proof of Einstein’s Theory of General Relativity. This immense revelation opens innumerable doors to observing portions of the universe that are invisible to telescopes, but are now detectable with this newfound understanding of gravity.